and now you're getting ready to graduate! Yotes! 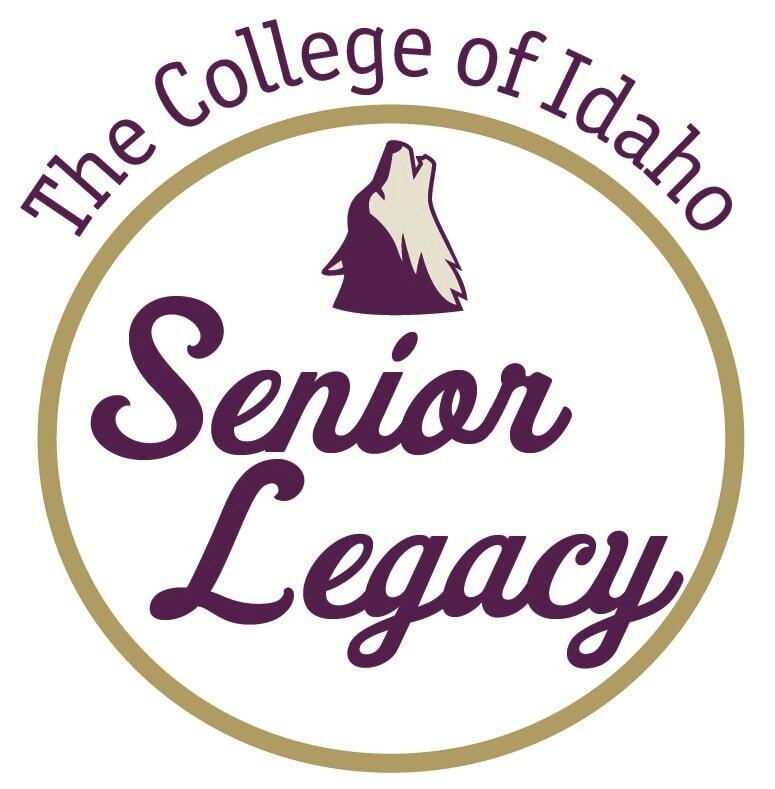 It's finally our time to graduate and join the ranks of alumni creating their legacy by giving back to the College of Idaho in thanks for the opportunities it's given to us. Making a gift to The College of Idaho helps provide scholarships to the next generation of students. We have all have benefited in countless ways from alumni giving, even if we weren't always aware of it. Alumni donations have given over 90% of us scholarships, renovated our dormitories, upgraded our classrooms, and supported each of our departments. The Senior Legacy campaign goes to The College’s Boone Fund which provides scholarships to students and helps maintain the campus. Over 90% of C of I students receive scholarship money. We don’t have to pay scholarships back, but we can pay them forward! Thanks to many alumni donations, over 130 scholarships have been endowed and awarded. Tuition and fees only cover 62% of what it costs The College each year to educate each of us. 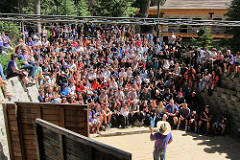 The rest is covered by grants and donations from the generous Yote community. Gifts from graduating seniors count as alumni gifts, so your senior year is a great time to start a new tradition of alumni giving! The percentage of alumni who donate is a key component in earning grant money and national college rankings, which make our degrees more valuable! 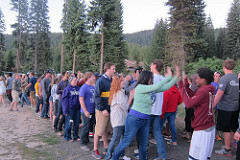 At 29%, The College of Idaho has one of the highest alumni giving rates in the region. Every gift counts, regardless of its size. We know you have loans. We know you have tuition. We ask though for you to pay forward what you can to help the next generation of students. Please consider giving $20.18 in honor of your graduation year, but anything helps. Just pick a level! *For the incentives to count, graduating students must give the gift themselves. Gifts given by family members will not count for the incentives.